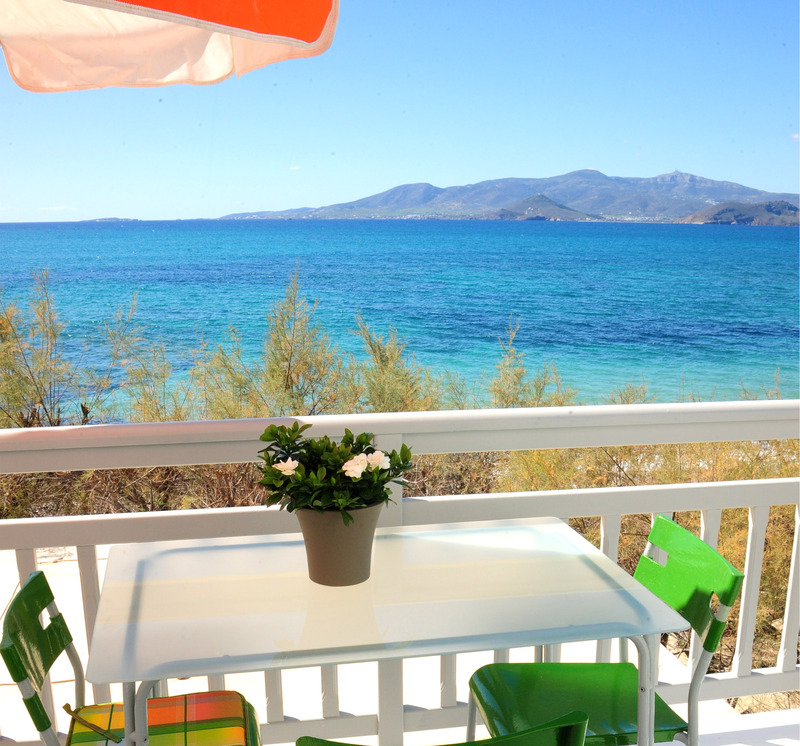 If you are looking for rooms, overlooking the endless blue Aegean Sea, you can only make your reservation at Akrogiali. 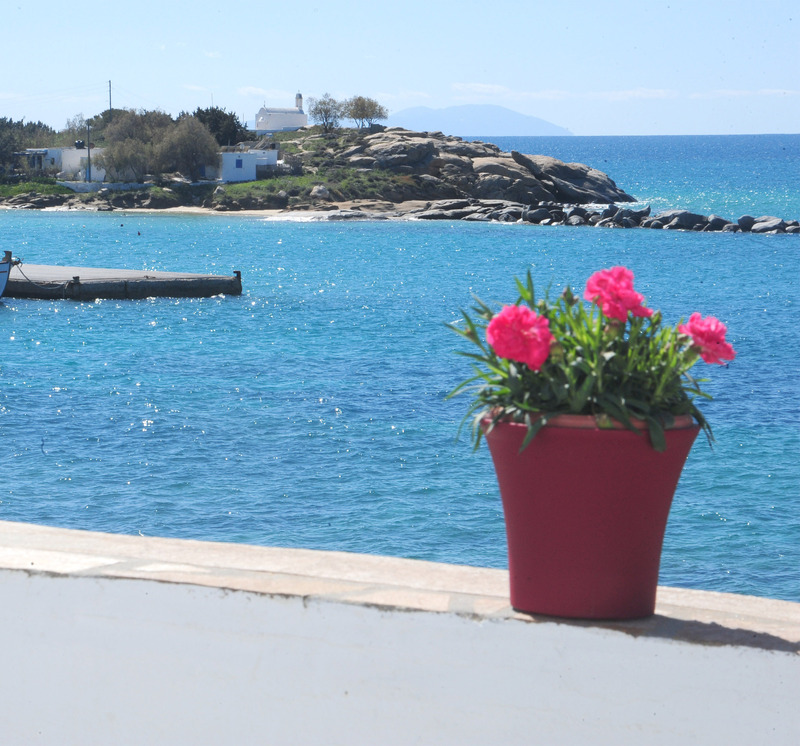 In Agia Anna, the most famous beach of Naxos, you will find the tavern, the rooms and the maisonettes “Akrogiali”. Since 1985, when our family business operates, we make sure you spend your holidays unforgettable: Enjoy your stay and food combined with the unparalleled natural landscape. 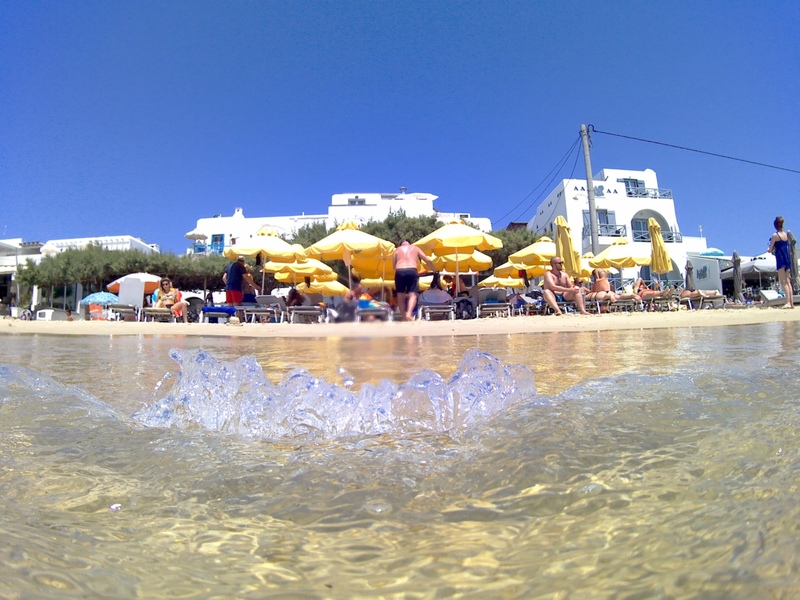 It is literally on the golden sandy beach of Agia Anna with its crystal-clear waters, without any traffic. The beach is organized with umbrellas and deck chairs and of course there are taverns, cafes, beach bars, pharmacy and shops. 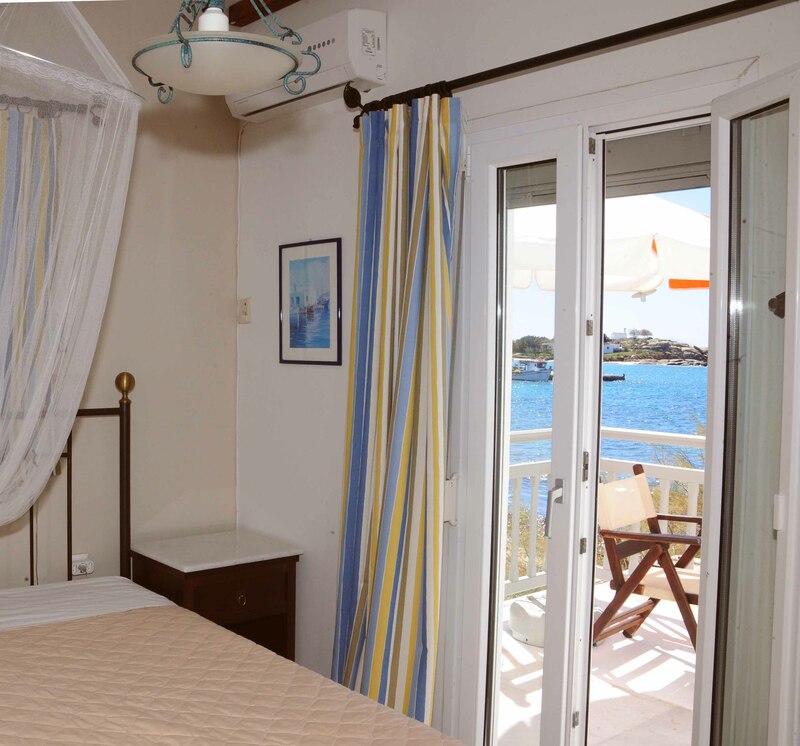 The front building at Akrogiali has two double rooms and a two-storey maisonette.